Hospitality Security & Mini Bars. Insafe are known for being market leaders in commercial and private security and have also developed a range of Leisure and Hotel Safes offering the same world class security. 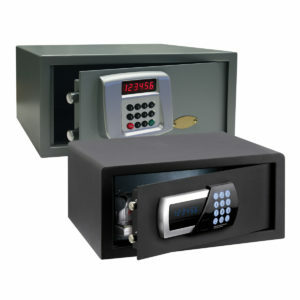 Our room safes are secure and easy-to-use whilst guaranteeing discretion and convenience for your clients. Our back-of-house and reception safes offer cash, valuables and jewellery ratings to suit every need and with an addition of a deposit feature they will offer added security to the welfare of your staff. 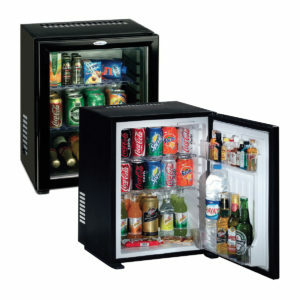 The Mini Bar range includes stylish, intelligent and A+ Energy Rated fridges to meet your requirements. 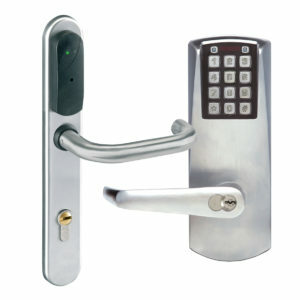 Our Hospitality Access Control range for the Leisure and Hotel industries offers anything from stand alone, self powered lockable handles right up to a full Buildings Access solution including advanced buildings security and people access.